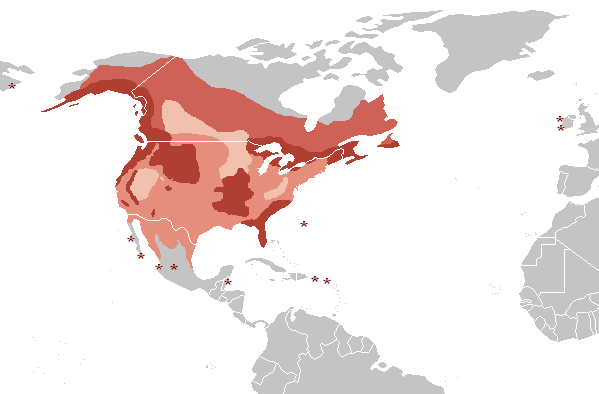 Rules of the Jungle: Where do eagles live in the US? Various species of eagles can be found everywhere in the USA. The Eagle represents the symbol of freedom and power for the American people, but this does not stop the extinction of some species. The Bald Eagle was chosen as the representative bird by Thomas Jefferson in 1782. This species can be found practically in any part of the country, but it is more predominant in the Northern Area.